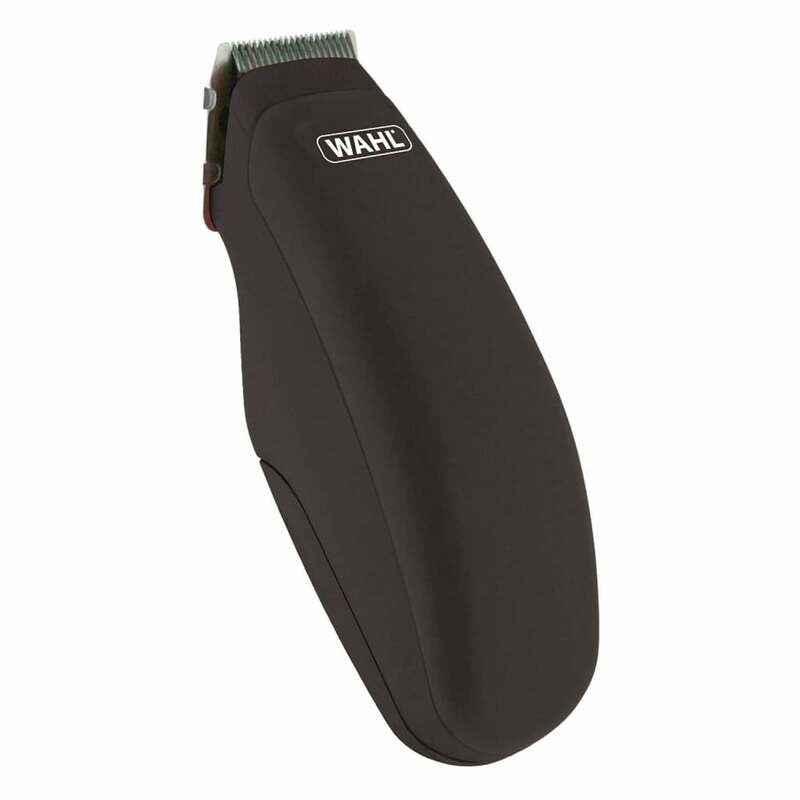 The Wahl Pro Trimmer is ideal for trimming around the face and head. Quiet, pocket sized and cordless this trimmer provides a super close cut while remaining convenient to use. The kit includes trimmer, 2 attachment combs, blade guard cleaning brush, oil and 1x AA battery.